Interference by the WAG contest. There is no contest traffic on the 17, 12 and 6 m bands. 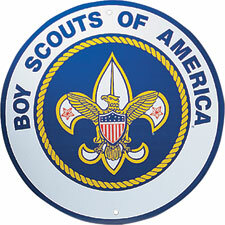 This leaves all World Scout Frequencies in the clear !! 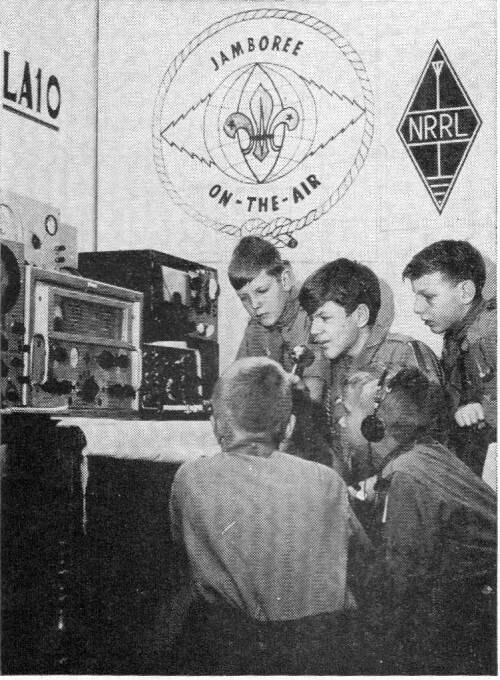 Scout stations may use the whole of each amateur radio band. But if you experience any interference from the WAG contest, please move to the segments listed above to enjoy an interference free contact. 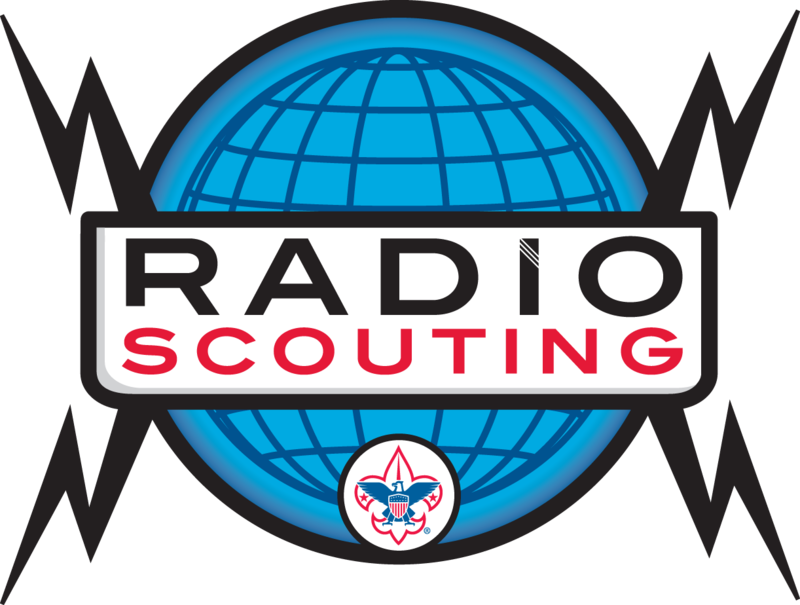 Amateur radio and Scouting have been together since the Wireless Merit Badge was created in 1918. 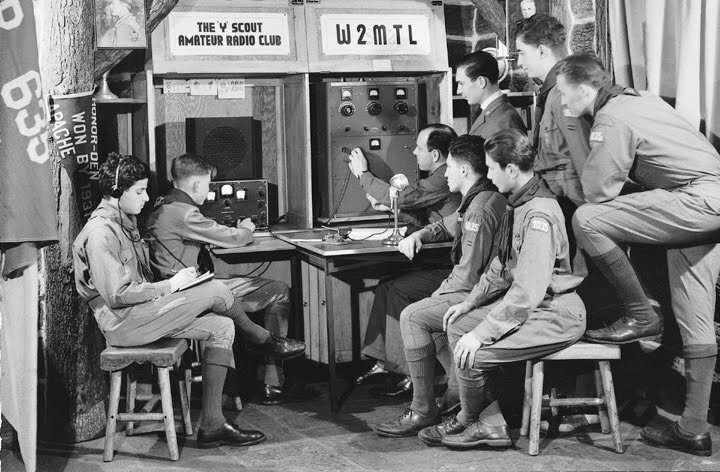 The first BSA amateur radio station was K2BFW in 1951, supporting the Boys' Life Radio Club. Jamboree on the Air began in 1957. 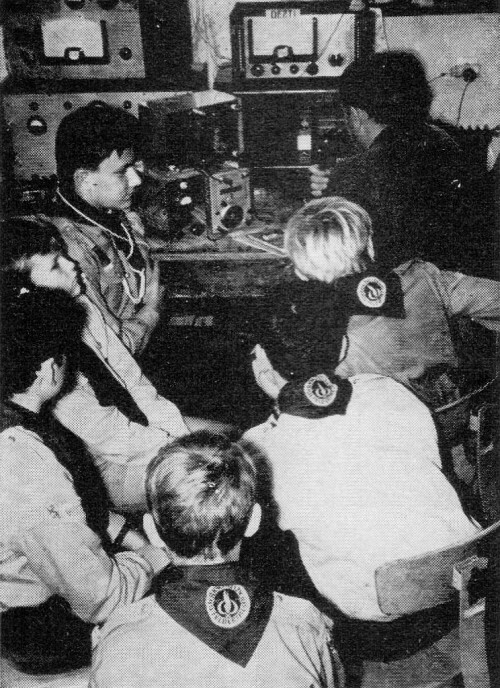 K2BSA was first licensed in 1971.
dedicated to extending the reach of amateur radio within the Scouting Movement.